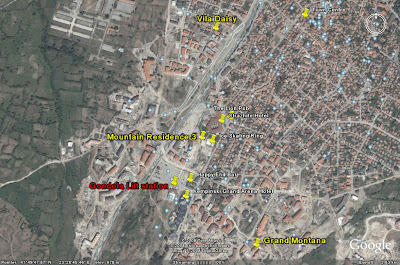 Grand Montana maisonette apartment in Bansko is the the subject of today’s audio interview. The owner, Richard Zeronian, discusses his desirable two bedroom maisonette apartment and how its own private tower jacuzzi has been a worthwhile addition. 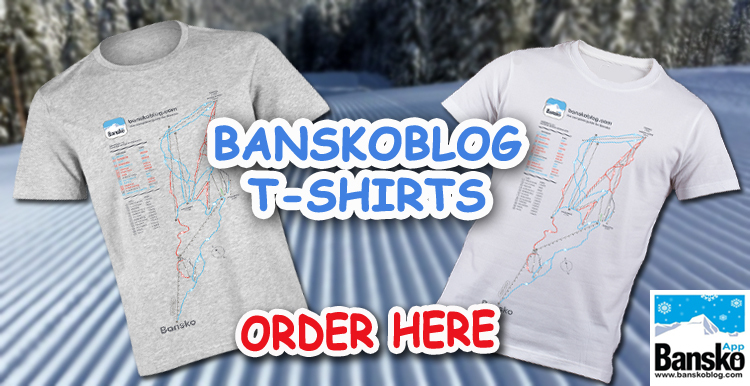 Richard talks about himself, his boarding and skiing and what Bansko means to him these days. When not there he rents it out. 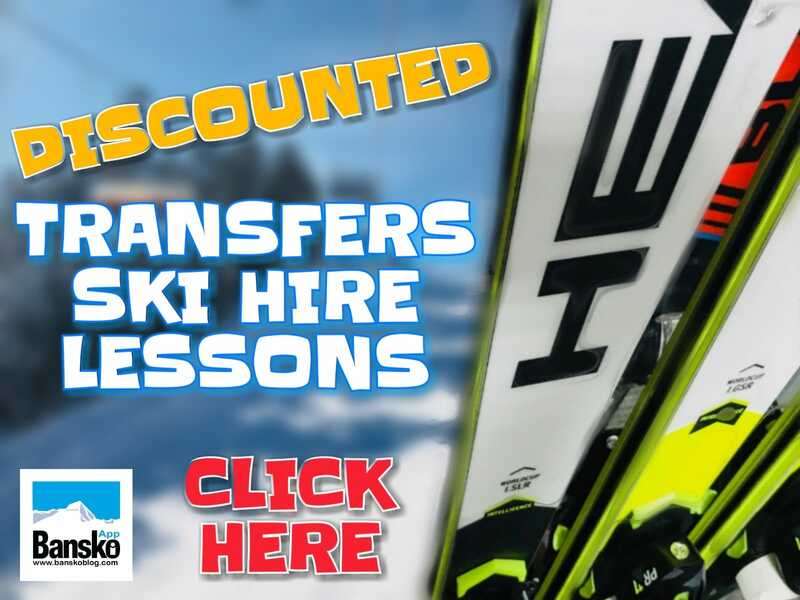 So do contact Bansko Blog to book the few dates this is still available for the ski season. Often there’s no one better to review an apartment than an owner, and Richard gives his personal perspective on what it means to him. 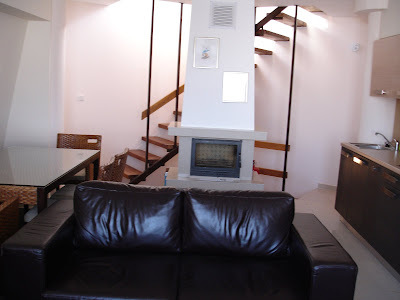 Al who stay in thie top floor maisonette will enjoy a very special Bansko experience. Contact for availability. Week rental prices from Â£285. Please feel free to comment on this blog or the audio podcast with Richard. If you enjoyed this and would like to receive more then simply register for regular emails. 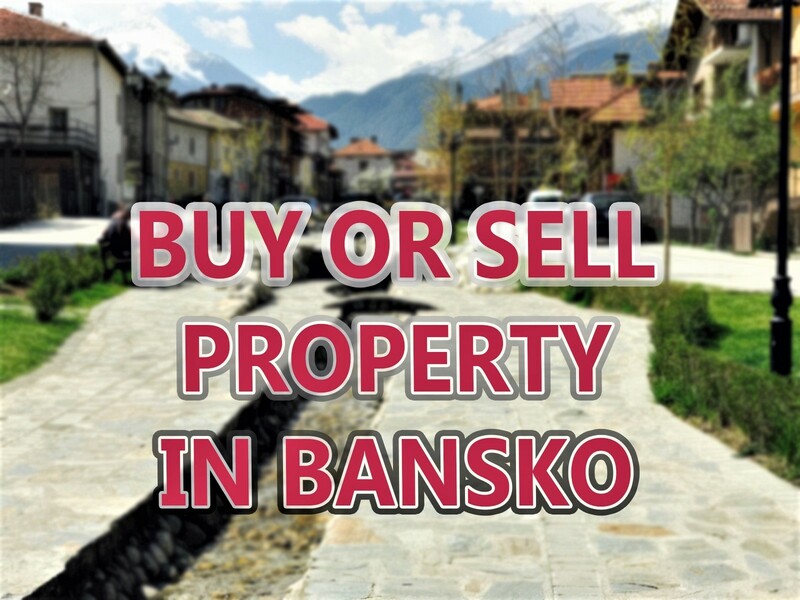 You’ll also receive the new guide to getting the best out of Bansko.